The bedroom is the one place where you can relax after a long day’s work and it’s very important that it provides the level of comfort you need. A lot of people think that the only thing which needs to be comfortable in the bed is the mattress, but this is not true at all. The fact is that you don’t always lie down in bed just to sleep but often do it to read a book or watch your favorite television series or movie. If that’s the case case you will need to give support to your head and neck so that you don’t end up having muscular pains later in the day. The problem that most beds have is that their head end is really uncomfortable and you can’t really rest your head on them. This is why you need headboard cushions that support your body. 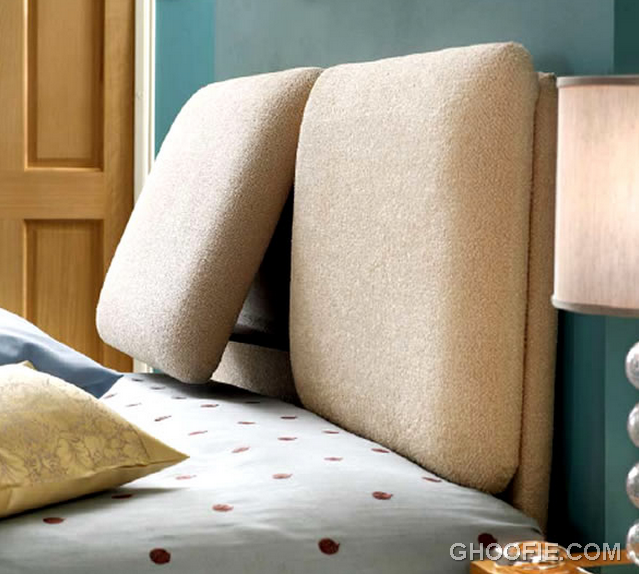 So, if you want to relax and enjoy that movie, get a headboard support and get going.